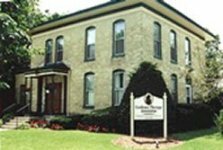 For either location, please contact our main office in Elkhorn at 262-723-3424. 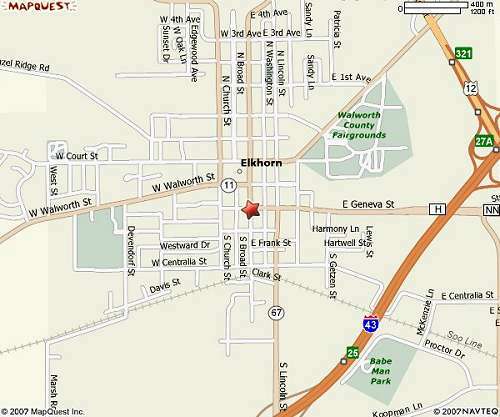 Click HERE to view an interactive map for driving directions to our Elkhorn office. 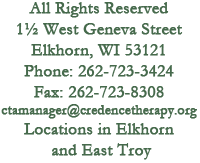 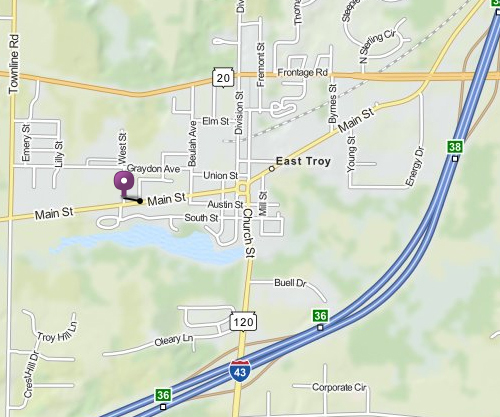 Click HERE to view an interactive map for driving directions to our East Troy office.